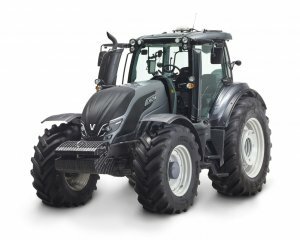 Valtra tractors were first manufactured in 1951, but have since expanded out of Finland to be sold in more than 75 countries. 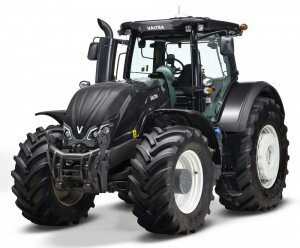 Valtra have been the tractor market leader in Scandinavia since the early 1980s. BRM are proud to reveal that we are the longest, uninterrupted serving Valtra dealer in the UK. Our first tractor was sold in 1990 and is probably still out there working somewhere! 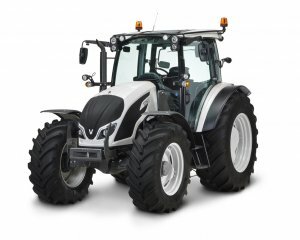 BRM can also let you order a Valtra Unlimited tractor that has been customised to your exact needs. You can choose from a wide range of options and specifications. 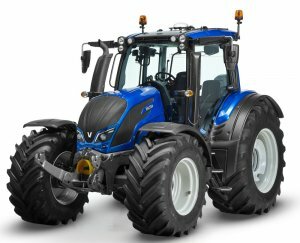 Due to our Ulimited option you can customise your tractor and make it completely unique. Talk to our team today for details on this personalised service.